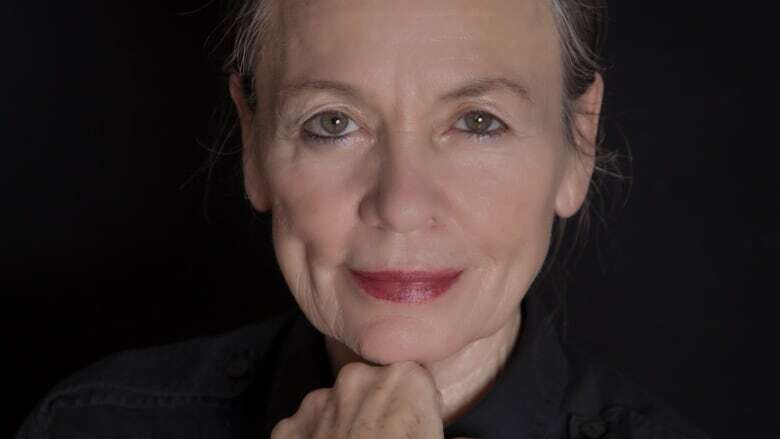 Iconic avant-garde artist Laurie Anderson talks about her experience of Hurricane Sandy and how it inspired her new album and book. Iconic avant-garde artist, Laurie Anderson, is back with two new works: the first, an album with the legendary Kronos Quartet; the second, a book that looks back at a long, vibrant career across the spectrum of art. Both projects share the unlikely origin of Hurricane Sandy's arrival to to New York City in 2012, when floods reached Anderson's basement studio and destroyed decades' worth of archived work, notebooks and props. Laurie Anderson joins Tom Power to talk about finding the joy in loss and mining catastrophe for inspiration. Her album and book are out now. Are we in a new golden age of music videos?